Apple has just announced its results for the fiscal second quarter 2013. Mac sales stayed relatively flat year-over-year, dropping 2% to 3.952 million units, while iPod sales dropped 27% year-over-year to 5.633 million. Institutional analysts had expected 3.99 million Macs and 6.2 million iPods for the quarter, while independent analysts anticipated 4.22 million Macs and 6.18 million iPods. Though Apple met institutional expectations for Mac sales, its iPods faced a substantially more precipitous drop than either institutional or independent watchers had projected. iPod sales have been steadily dropping for the company, even as sales of its iPhone and iPad devices have ramped up. By comparison, Apple sold 4 million Macs and 7.7 million iPods in the fiscal second quarter of 2012. 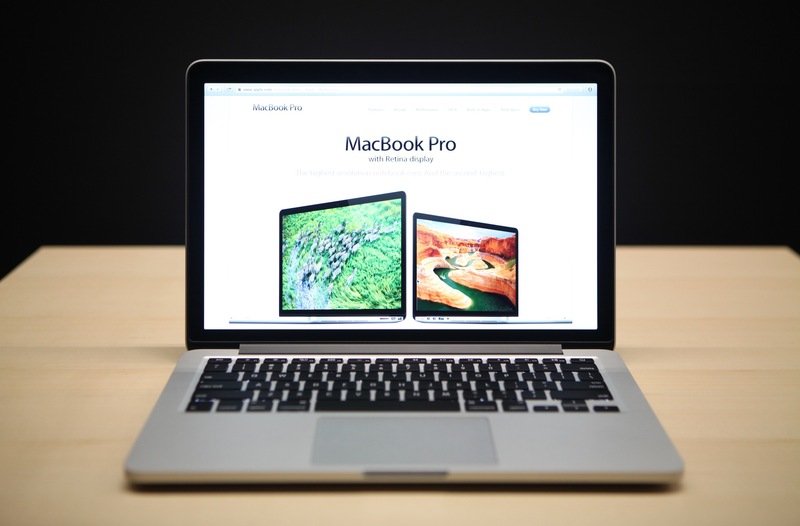 In the first fiscal quarter of 2013, Mac sales were down 22 percent year-over-year to 4.1 million. iPod sales were down 18 percent to 12.7 million in FQ1. Shares of Apple were up 1.87 percent to $406.13 on Tuesday. The stock has dropped over 33 percent over the past six months.